Have you ever deleted a photo from your iPhone without really intending to? It’s bad when you accidentally deleted a photo that you really like. This may really irk you considering that picture shows a rather good memory or a nice portrait of yourself and suddenly it’s gone without having it uploaded on Facebook. Most of us have that experience especially when our Photos app is rather a mess. This makes us more vulnerable to deleting those precious snaps. It’s a good thing that Apple has done a little but useful modification of the Photos App. 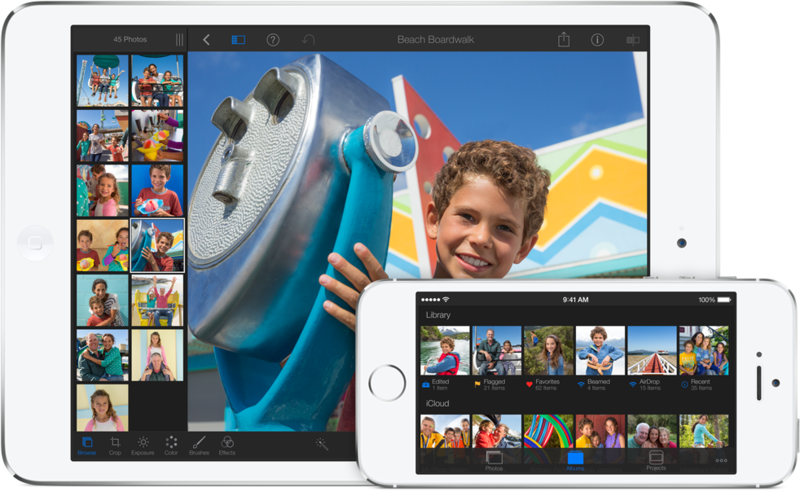 With the coming update to iOS 8, users will be able to benefit of added categories on Photos – the “Recently Added” and “Recently Deleted” categories. The latter gives us a nice chance at reaching back those nice photos by recovering them. When you click on that category you will see deleted photos as well as the date and time they were captured. You will then have the options “delete” or “recover” if you have unintentionally deleted it.